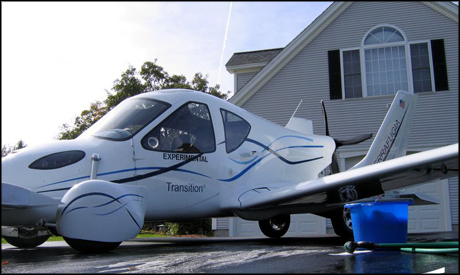 Weird Things » Flying Car! Want to know one way to not get blown up by Improvised Explosive Devices? Fly around in a totally sweet flying car! The budget for the project? $54 million with a projection of four years before a prototype is expected. You are currently browsing the archives for the Flying Car! category.